Storm Damage. 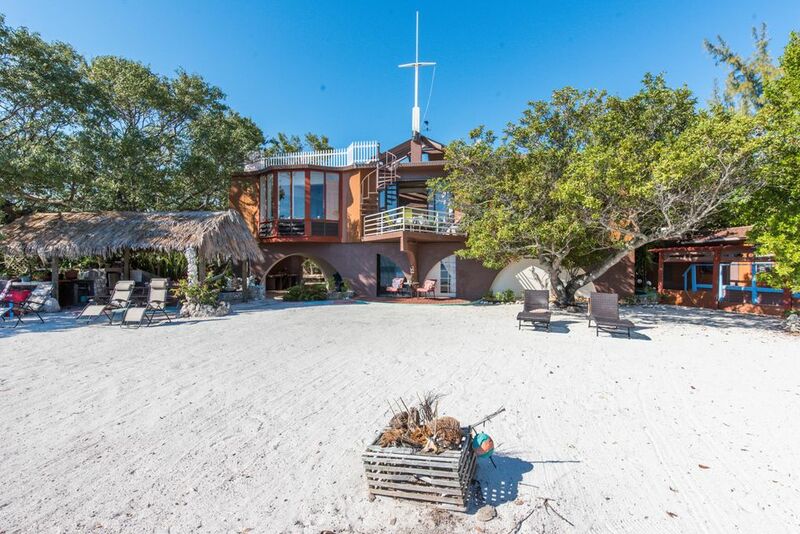 A rare opportunity to own a unique piece of pristine Florida Keys oceanfront property in the heart of the Lower Keys for a family compound or corporate retreat. Directly located on the Atlantic Ocean, with 150′ of beach frontage, the property sits on a prime 33,000 square foot oasis, with the dramatic coastline boasting incredible views. Some photos in the MLS are prior to the Hurricane of September 2017 and current photos have been added.